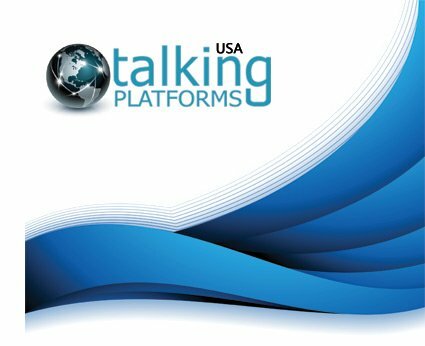 Talking Platforms USA is a VoIP reseller business that was created to address the growing demand for IP telephony and more specifically, for a cloud-based Hosted PBX and a VoIP reseller program. The company is privately owned and managed. Our platform is a white label model. As an American-based wholesale VoIP provider, we only provide our VoIP platform services to Resellers and Service Providers. We don't sell to end customers or compete with our resellers and partners. We recruit only the best individuals and organizations, from across the IT and telecoms sectors. Our team of professionals understands how technology can be applied to make a real difference. 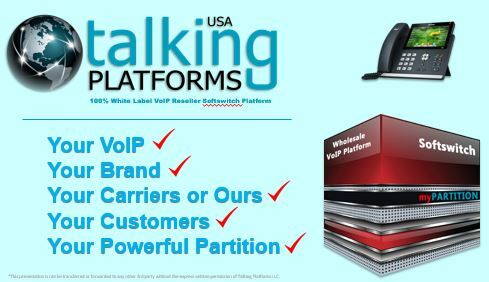 The Talking Platforms system is collocated at a SAS 70 certified and PCI-DSS compliant data center with redundant fiber ring connectivity directly tied to multiple Tier-1 carriers for secure ground communications. 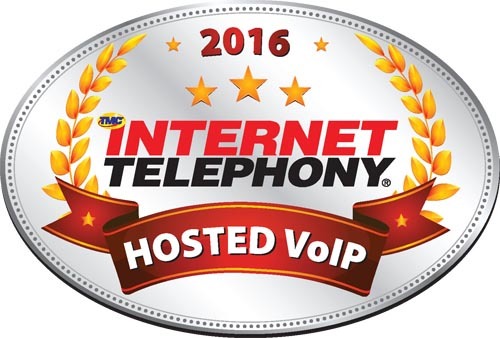 As a VoIP reseller business, we provide top of the line white label phone services. Check out the Talking Platforms myPartition Model to learn more. From all of us at Talking Platforms, the USA wholesale VoIP provider, we look forward to providing you with a world class VoIP service platform that you call your own while providing significant growth and additional services to your bottom line. To learn more, contact us today 202-747-0064!